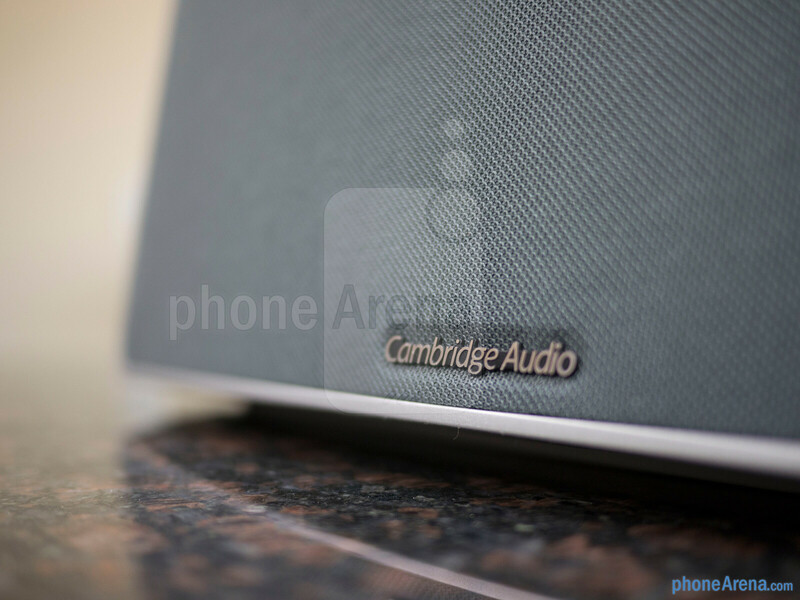 Attempting to steer itself into new territory, Hi-Fi products maker Cambridge Audio is hoping to get some notoriety amongst the Bluetooth speakers market to shift its momentum forward. 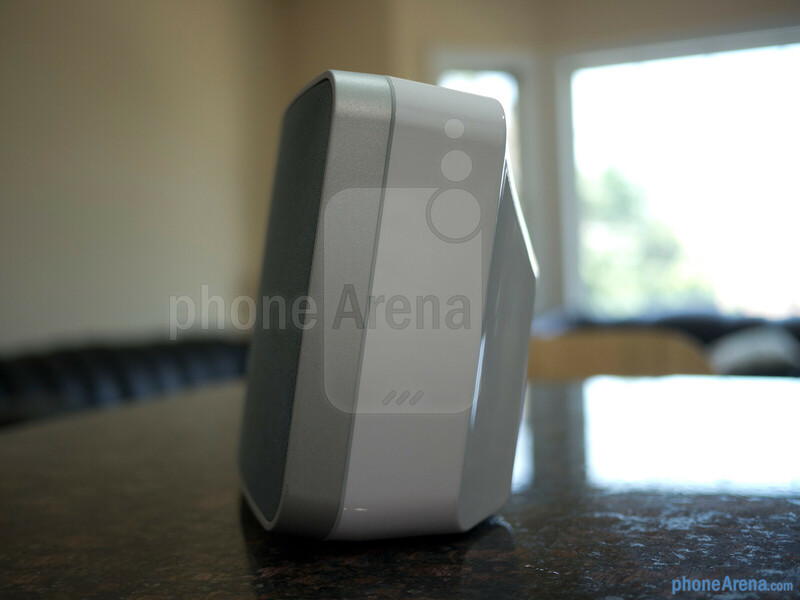 In order to do just that, they recently introduced one of its first offerings – the Minx Air 100, which is a powerful, home wireless speaker packing 100 watts of audio output. Certainly, the figure is noteworthy by itself, but that’s only one portion of the recipe that’s needed to have a strong competitor in the market. 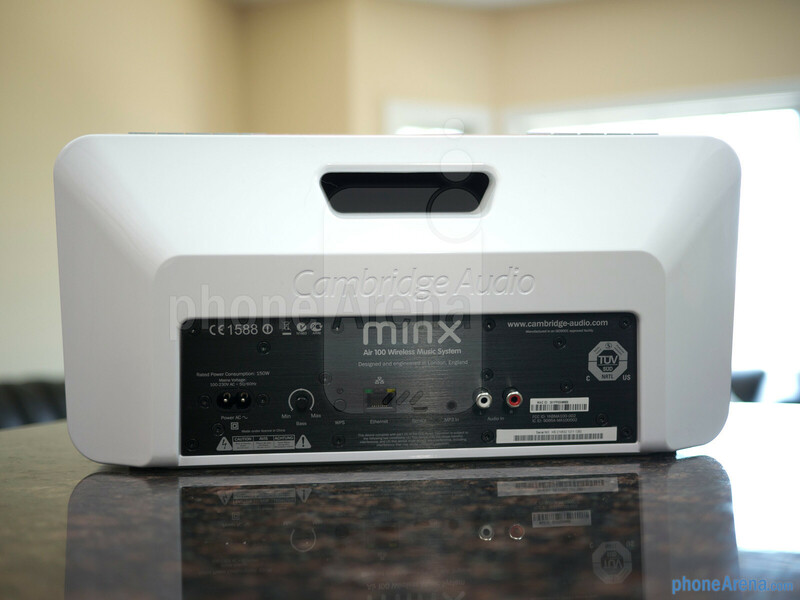 Upon looking at the Cambridge Audio Minx Air 100 for the very first time, we can’t help but make comparisons to the myriad of other speakers before it – like those from the stables of Bose, JBL, and Pioneer. 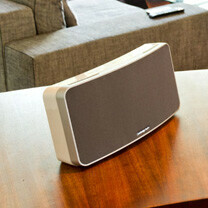 In fact, it’s sporting an all too typical speaker design that doesn’t try to hide the intricacies of its functionality. Needless to say, a portion of us would’ve liked to see some sort of differentiation, but another reminds us that this is norm in the spectrum. Thankfully though, its build quality is solid enough to ensure us that some love and effort was actually put into its construction. Sure enough, it’s rocking an all-plastic body, but it’s the kind that’s sturdy and does wonders to repel dirt and debris. 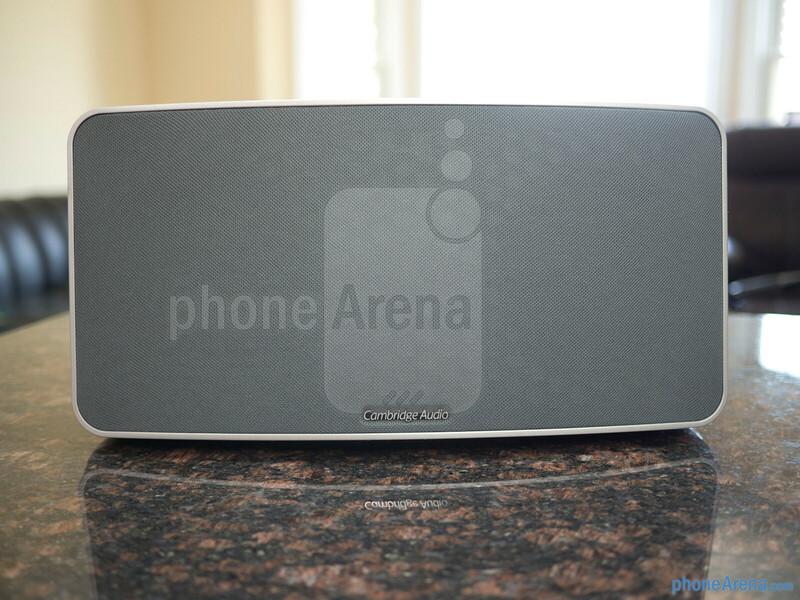 Don’t let its size fool you, because it’s deceptively weighty, which obviously complements its overall build quality. Furthermore, it should be noted that it’s something that’s meant to stay stationary in a room – as opposed to being portable for the on-the-go use. Dominating the entire façade of the speaker, its fabric mesh grill hides away its patented two 4-inch Balanced Mode Radiator (BMR) drivers, which are the main components that help it to achieve that 100 watts of power. 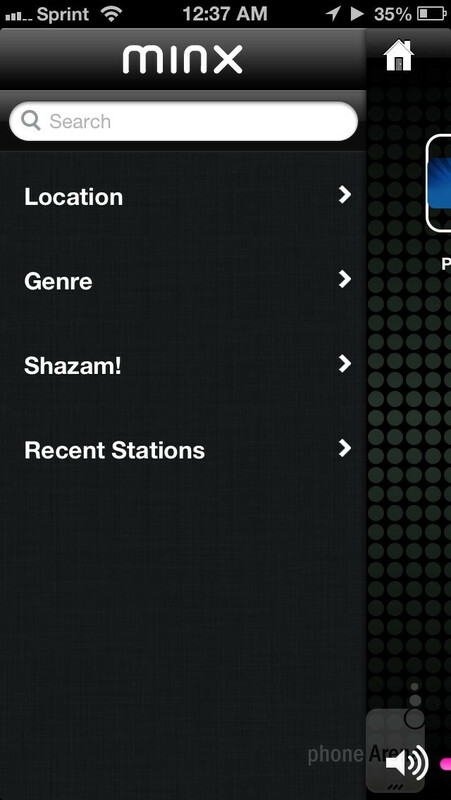 Along the top ridge, there are these rubbery coated buttons labeled from 1 to 5 that allow us to preset them to different internet radio stations. 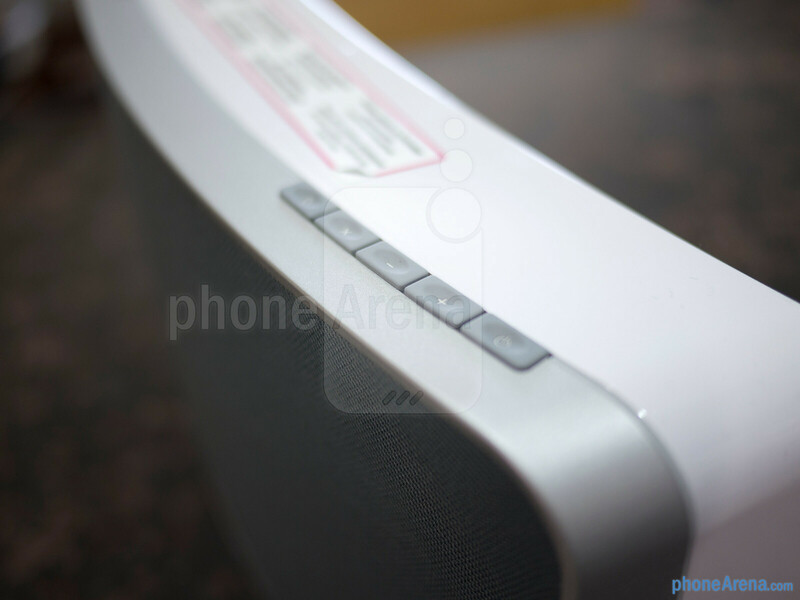 Meanwhile, an additional five buttons positioned closer to the right area provides us with the functionality of turning on the speaker, volume up, volume down, switching it to the analog input, and switching it to Bluetooth mode. 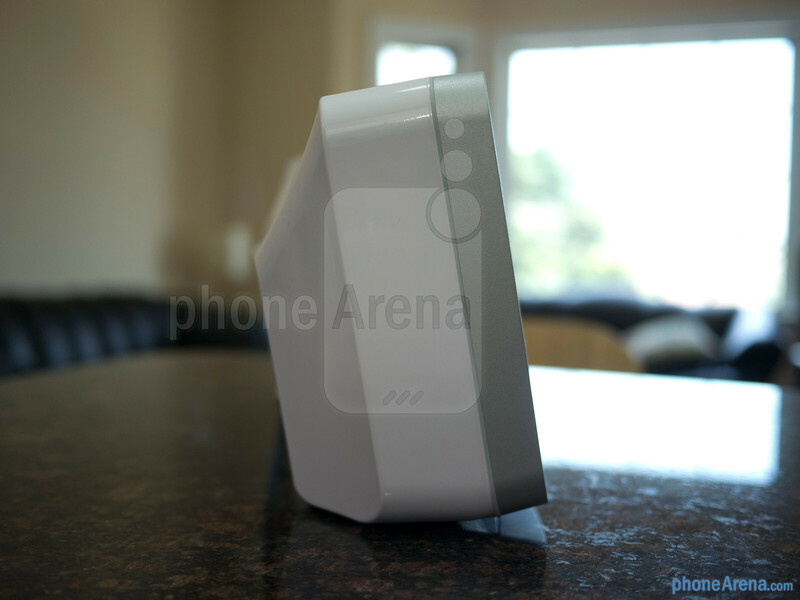 In the rear, we find all of the speaker’s additional ports – these include the proprietary power port, Ethernet, microUSB port used for servicing the unit, auxiliary in, and composite red/white audio-in connections. 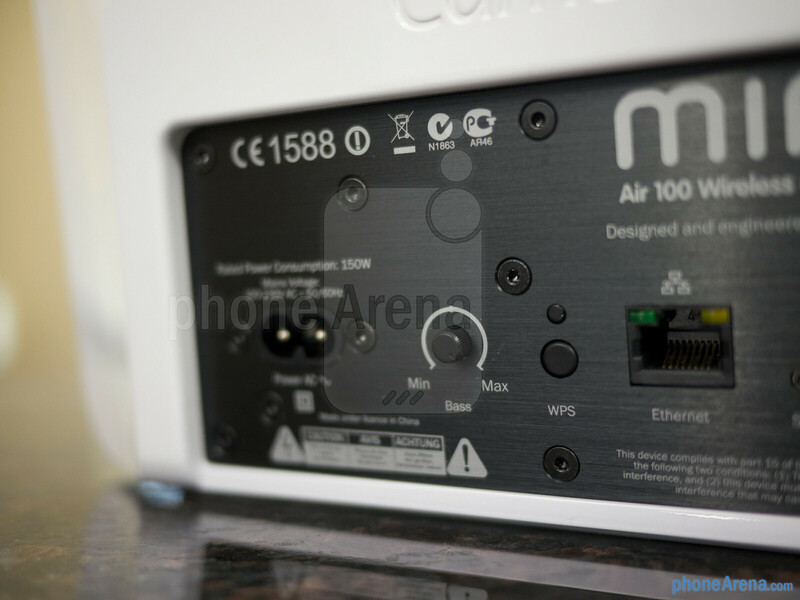 Depending on your mood, you can manually adjust the Minx Air 100’s bass output by rotating the toggle in the back to the appropriate position. 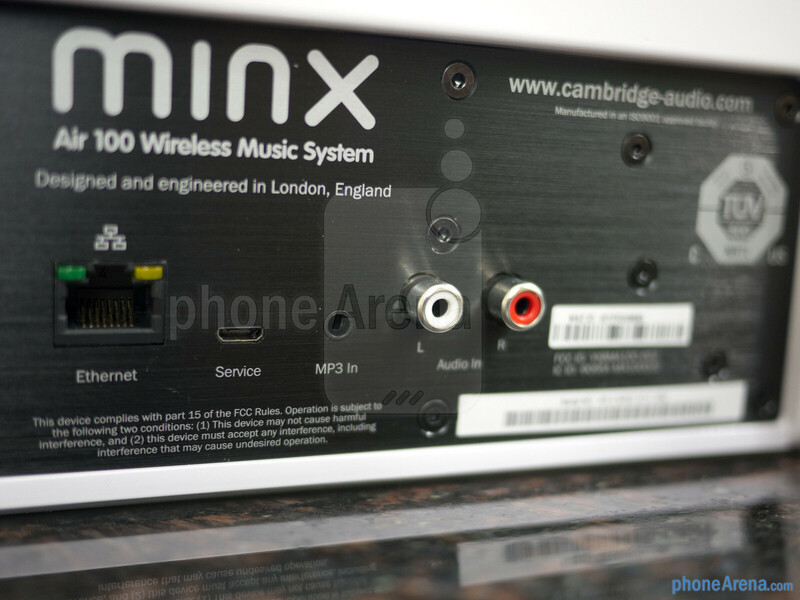 For its premium cost and all, it’s nice to find a remote control included with the Cambridge Audio Minx Air 100, which is powered by one of those watch batteries. 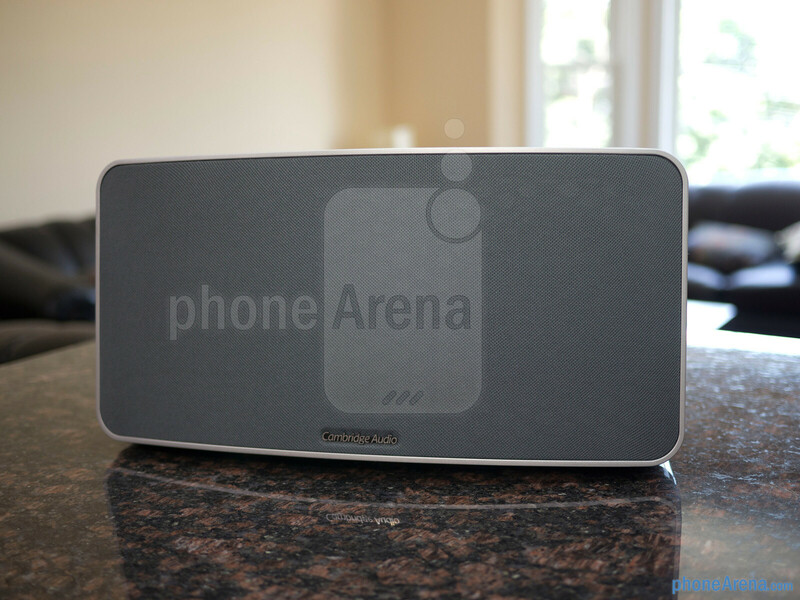 Therefore, rather than having to sit up from the couch to do elementary tasks, like switching it to Bluetooth mode or adjusting the volume, we rely on the remote for all of them. 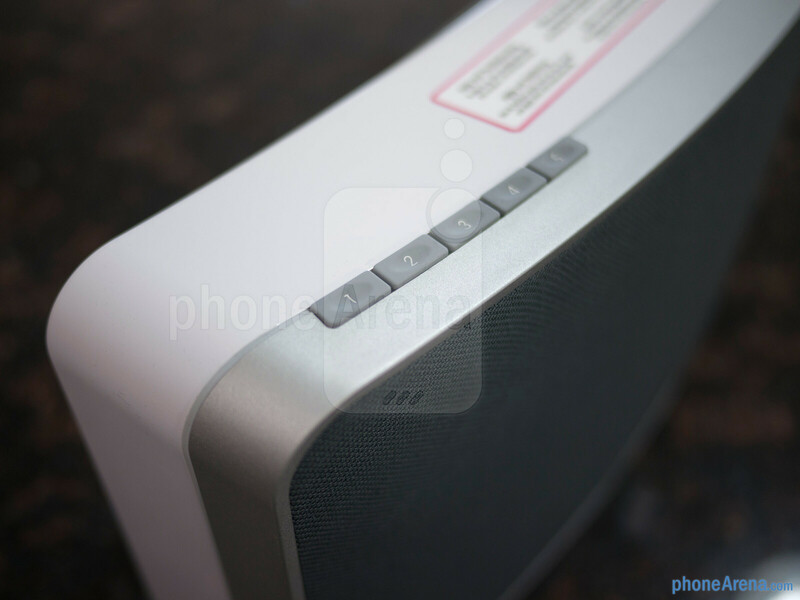 On top of featuring Bluetooth connectivity and a wired option for listening to music, the Minx Air 100 also happens to boast integrated AirPlay and Internet Radio. 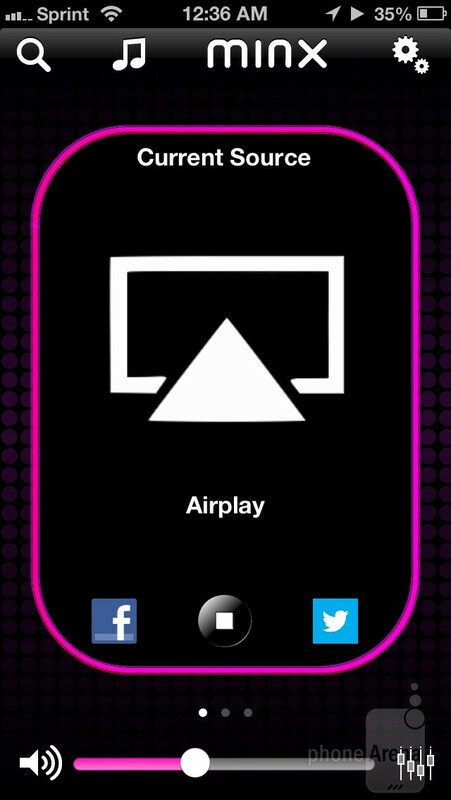 After downloading the “Minx Air” app from the iTunes App Store on an iPhone 5, we’re able to effortlessly get the speaker connected to our wireless network – so we can stream music from our iOS devices to it via AirPlay. 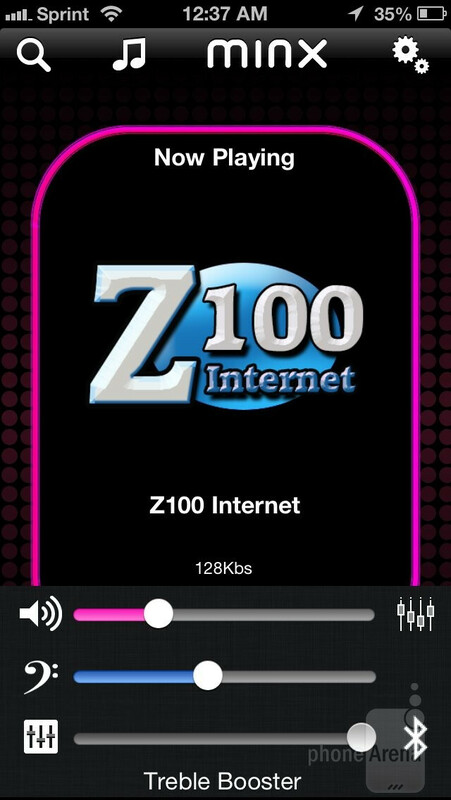 As for the app itself, it doesn’t really do a whole lot, since its main function is to preset various internet radio stations to the corresponding preset buttons. 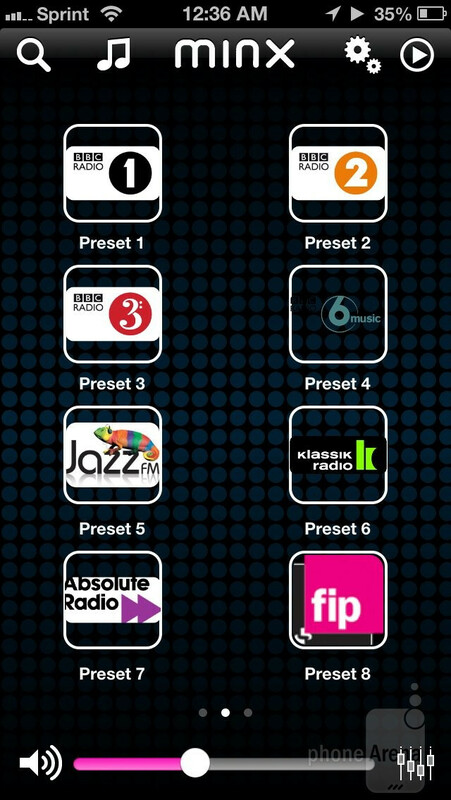 Even though we appreciate that there’s a slider in the app that allows us to choose from one of eleven different equalizer settings, there’s no option to manually adjust any of them. Really expensive, wow. Shame because it looks beautiful.